« How Did It All Come to This? Posted on 2019-01-30 06:43:33 GMT+0000 by Neil Godfrey. This entry was posted in Uncategorized and tagged biblical genealogies, Heracles. Bookmark the permalink. Ethan from the Biblical Criticism forum has some interesting comparisons between the Israelites and Spartans, and I think the Maccabean literature has the Spartans as being sympathetic to their [the Jews] religion. I’ll need to check that book out. I wonder if he mentions the Perseus genealogy. When Heracles was conceived Zeus intended Herakles to be king of the descendants of Perseus like Jesus is was given kingship by his father to rule over the descendants of Jacob. After Alcmenê had brought forth the babe, fearful of Hera’s jealousy she exposed it at a place which to this time is called after him the Field of Heracles. [4.10.1] After this Hera sent two serpents to destroy the babe, but the boy, instead of being terrified, gripped the neck of a serpent in each hand and strangled them both. birth to a son, and you are to call him Jesus. 32 He will be great and will be called the Son of the Most High. So we have the birth of the son of god who is to rule over the descendants of a patriarch and has their life threatened by someone(Hera and Herod) who doesn’t want them to be king. The book is not a point by point comparison of myths but a complex study of different functions and forms of genealogies and foundation myths. 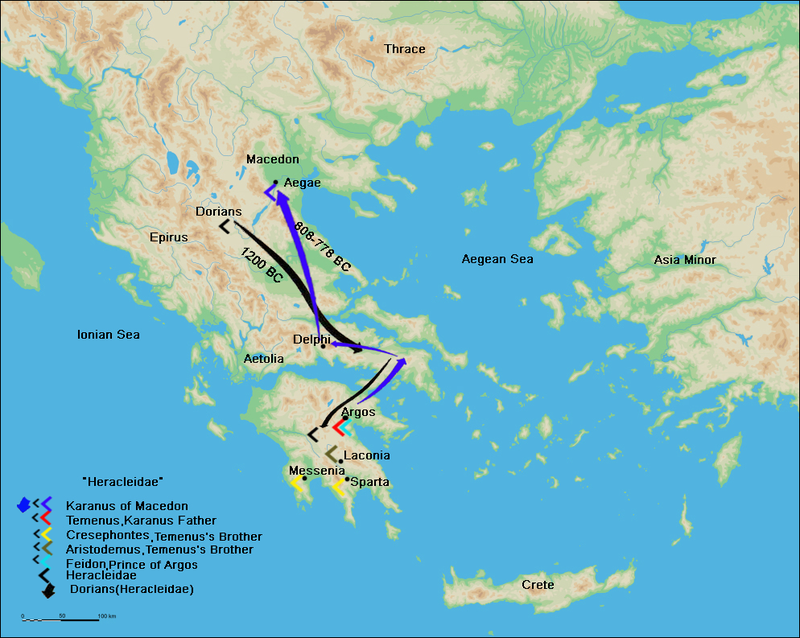 There is no one story of the Heracleids; myths varied in different times and places, and it many populations seemed to have wanted to put in a claim to be connected with Heracles in some way. Certainly this would apply to Jews who believed themselves to be kindred spirits to Spartans, enough so to speak favourably of them in their literature, and even adapting Herakles into their tradition as Samson.